I got another chance to go to my favourite conference venue this week. 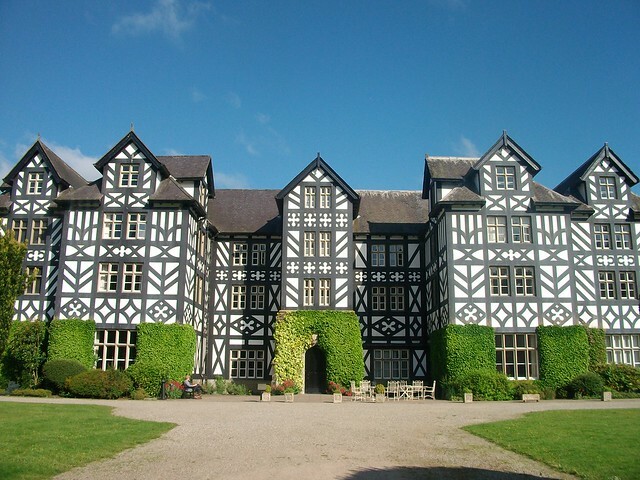 I stayed oer night in Gregynog Hall for the Library colloquium that is held there every year. It lasts all week but I went for the first two days that were all about web 2.0 and new professionals. The house has a very interesting history and lots interesting people have stayed there like Gustav Holst and George Bernard Shaw. The Davies sisters that owned it were also enthusiastic collectors of French Impressionist and Post-Impression paintings and drawings. William Blake, Paul Cezanne, Stanley Spencer, Monet and Renoir feature amongst the collection of 260 works, which was bequeathed to the National Museum of Wales in 1951 and 1963, and is the largest collection of Impressionist works outside of Paris. There is still a lot of art work there but most of it is now in Cardiff which is handy for me because I work on the same street as the museum. 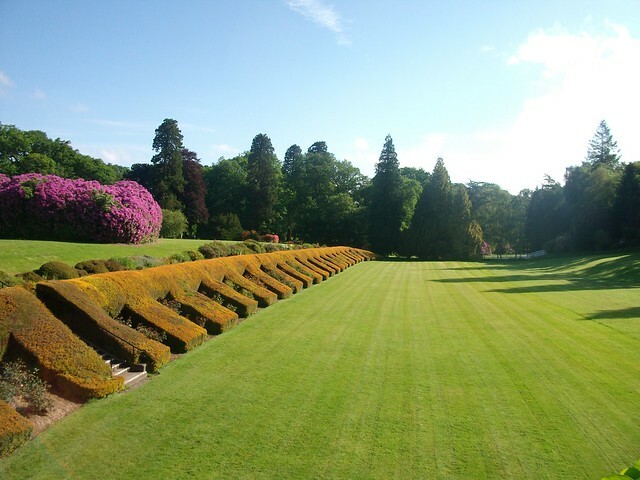 The gardens are grade 1 listed, very pretty! 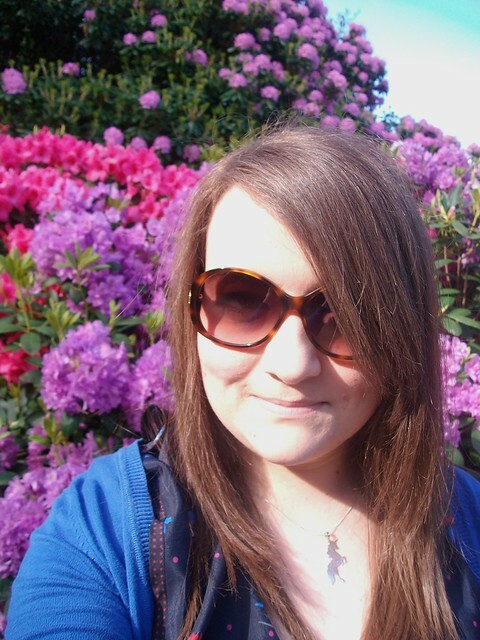 The gorgeous weather meant that I could get my bargain sunglasses out for their first outing. I picked these up in ASDA for £10!! Bargain of the year or what? I also got a pair of Gucci ones because I'm awful with sunglasses and always lose them. I'm currently nursing a hangover in my garden with a cup of tea listing things on ebay, how has your weekend been? What an amazing venue for a conference! I love your sunglasses too. We had to wait until Thursday for that, it's been horrid! 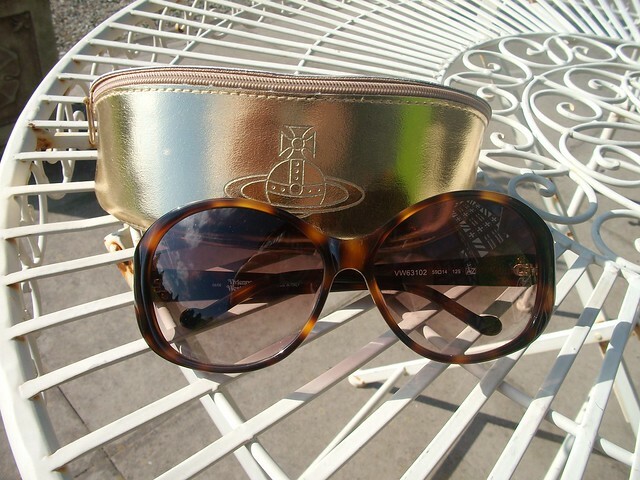 Love the sunglasses too, what a bargain! 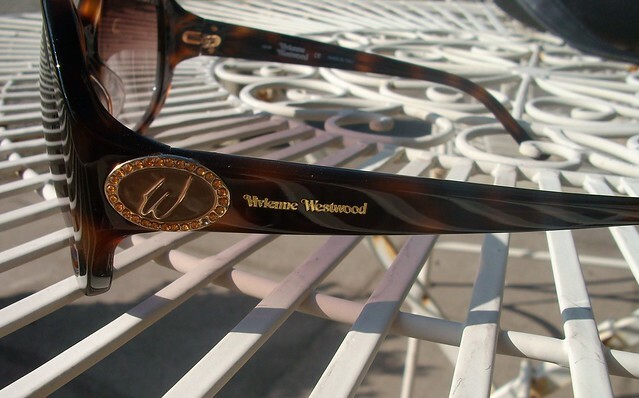 This looks gorgeous and I love your sunglasses, what a bargain! What?!?! No way were they a tenner. Surely you jest?